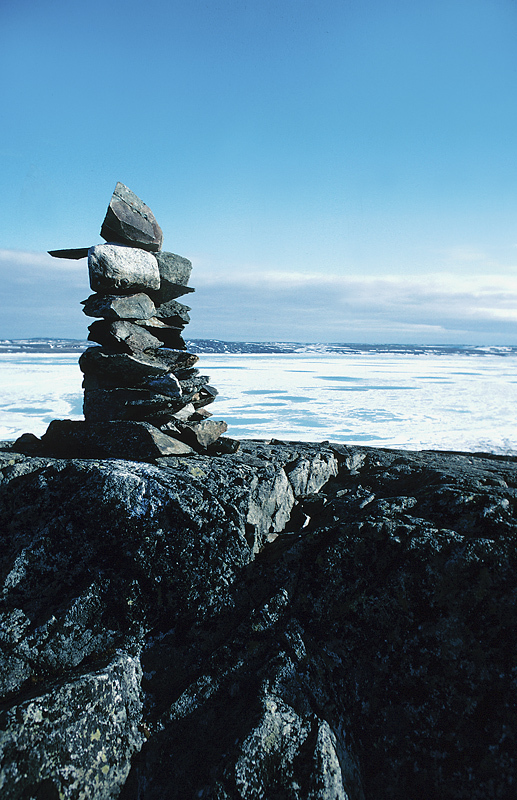 Stone landmark near the Arctic circle, Inuksuk, Northwest Territories, Canada. 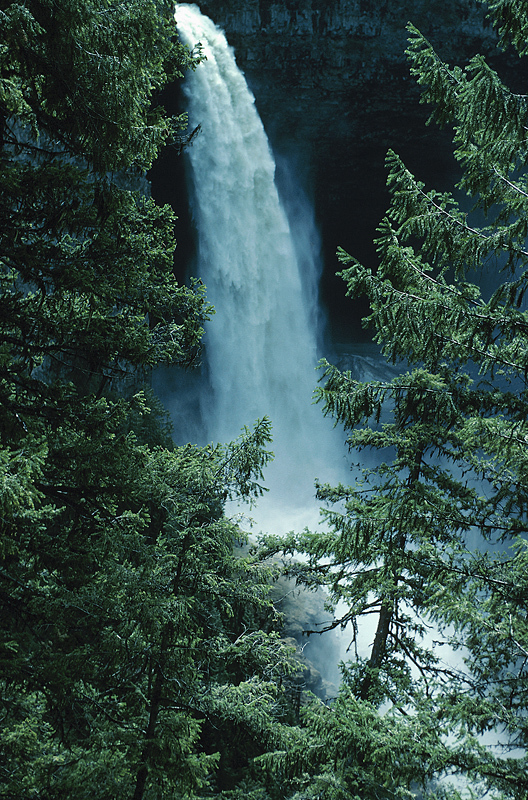 Helmcken Falls, Northwest Territories, Canada. 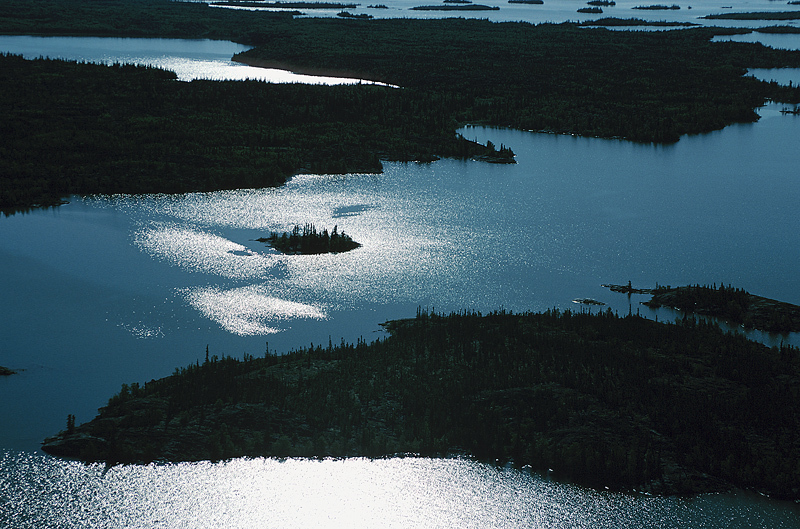 Great Slave Lake and Slave Island, Northwest Territories, Canada. 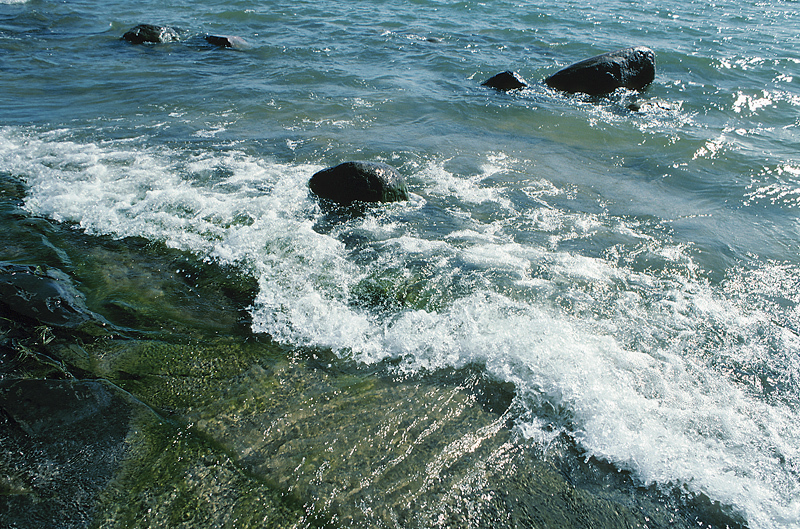 Great Slave Lake, Northwest Territories, Canada. 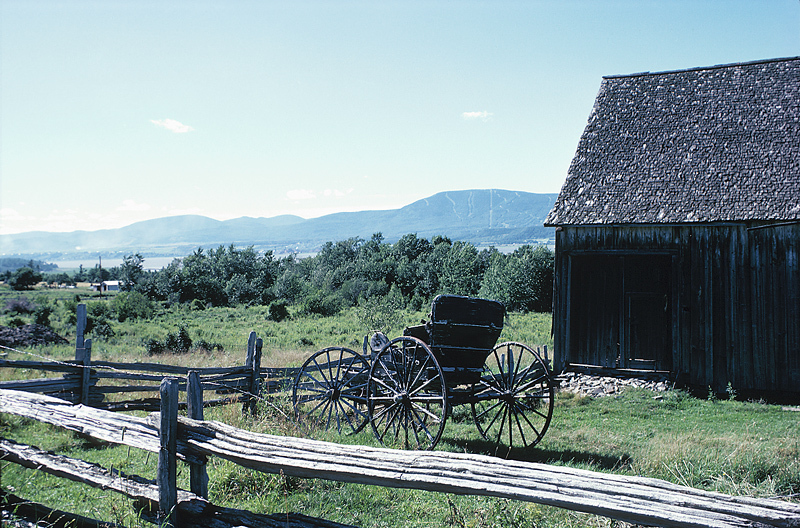 Rural farm scene in Yellowknife, Northwest Territories, Canada. 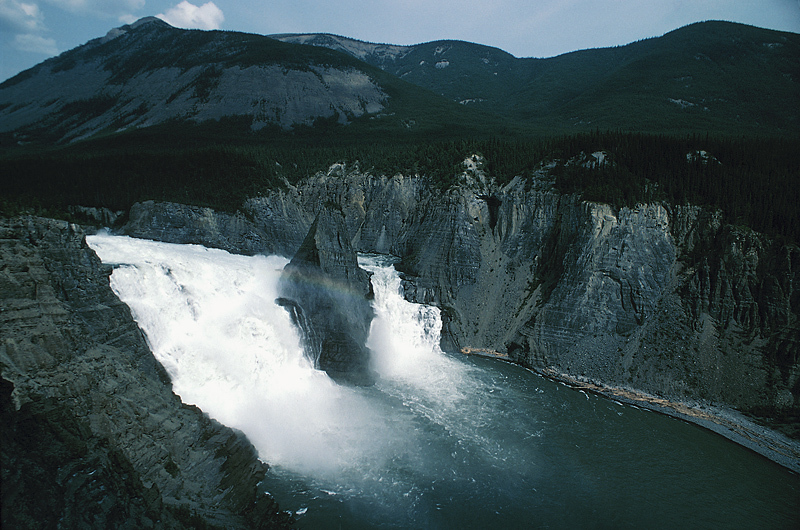 Virginia Falls, Nahanni National Park, Northwest Territories, Canada. 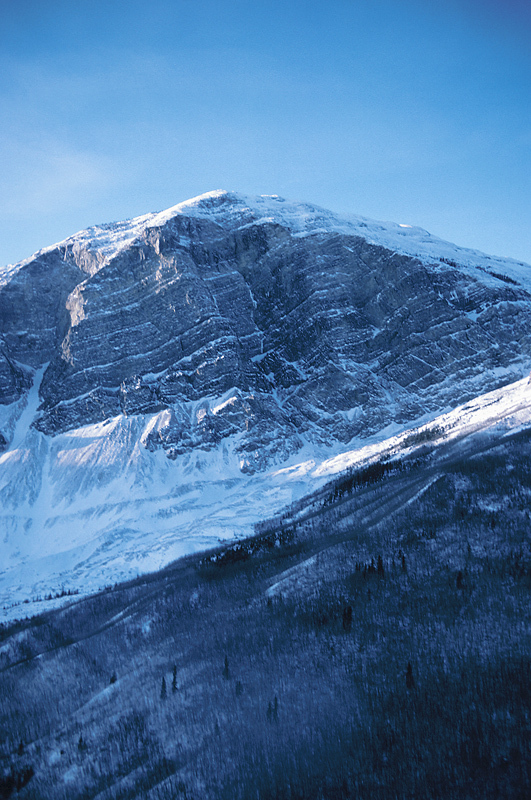 Nahanni National Park, Northwest Territories, Canada. 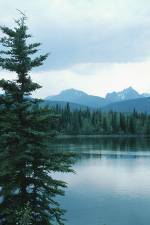 Rabbit Kettle Lake, Nahanni National Park, Northwest Territories, Canada.